Up for a little window shopping this weekend? The Crafty Girls are currently participating in a FabShop hop, and they are also offering a Free Pattern with any Precut Purchase. 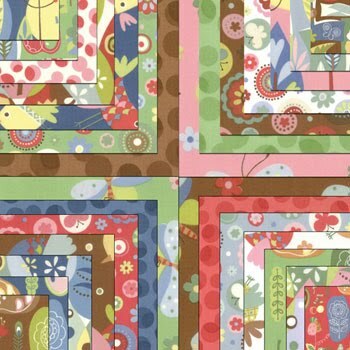 I'm lovin' this Moda Tweet Tweet fabric! 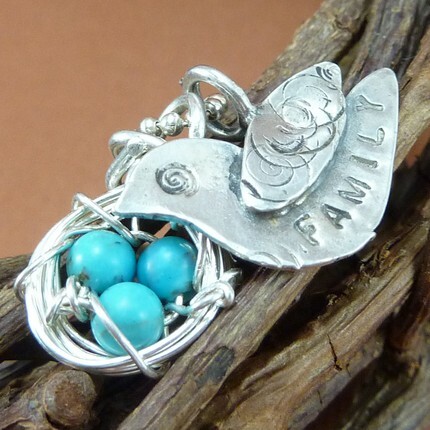 Someday (raising arm like Scarlett O'Hara) the Baby Momma Necklace will be mine! I like it creamy white. Love love love (can you tell I love it?!) Kristin's Hand Stamped Mother's Family Necklace. How cute!! 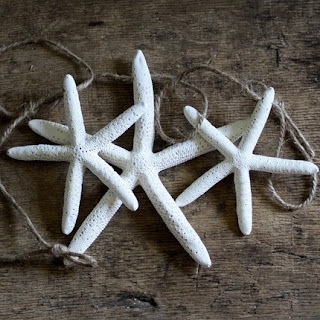 One of Gina's Starfish Garlands would make the perfect addition to my summer decor! *Hope you have a safe and happy 4th of July. 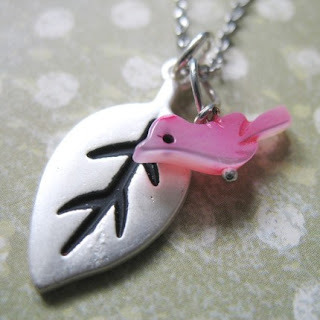 I love the necklace, very cute! Happy 4th to you and your family ! 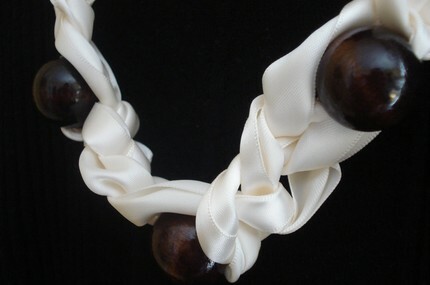 Those starfish would go great with this big piece of white coral I have. Happy 4th to you!